From Smartphones to Robotic Vacuum Cleaner gadgets have become so essential that every one of us wants to own one. Gadgets make our life simpler and this forms the very basic reason for their increased usage. They have turned the entire world into a global village and hence, there is a huge competition for manufacturing better gadgets. Read below to know about the five best touchless gadgets of today. 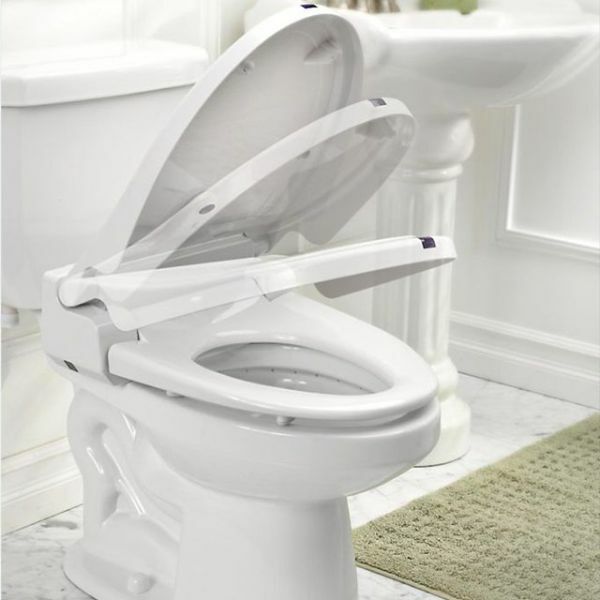 This high-tech gadget is perfect for those who often forget to put the toilet seat down after use. The issue is not going to be the same with the electronic gadget that automatically raises the toilet seat cover by a simple wave of the hand. The cover comes down on its own when you are at a distance of 15 seconds from the toilet seat. This is a unique Cleancut touch free paper towel dispenser that works with the LED Breaking Beam Technology. 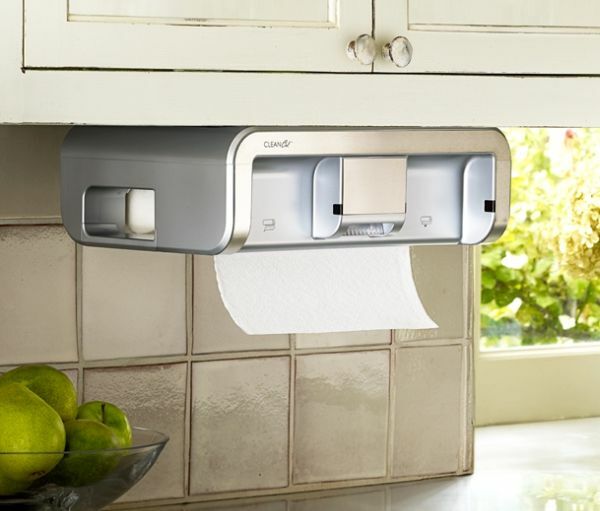 It cuts any kind of paper towels into any desired length irrespective of the perforation. It is extremely hygienic way to use paper towels. 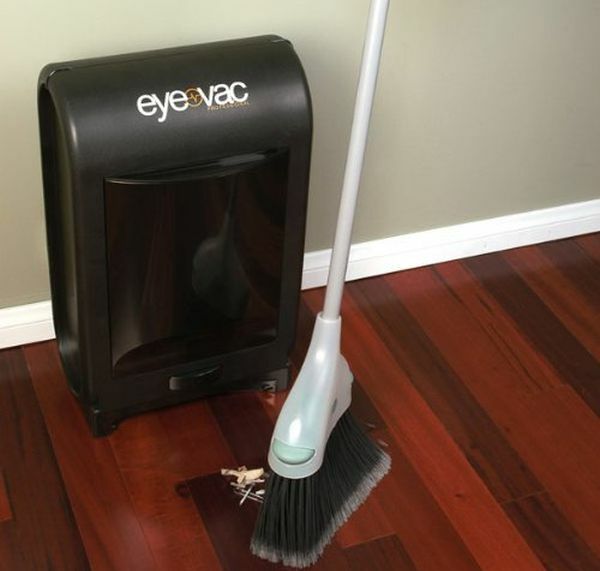 This incredibly designed vacuum is a very effective cleaning gadget that can sweep away even the slightest fraction of dirt and dust. All you need to do is to sweep the dirt to the base of the vacuum. The machine quickly detects the dust and cleans it using a 1400-watt motor, and shuts down once you are done with the cleaning. 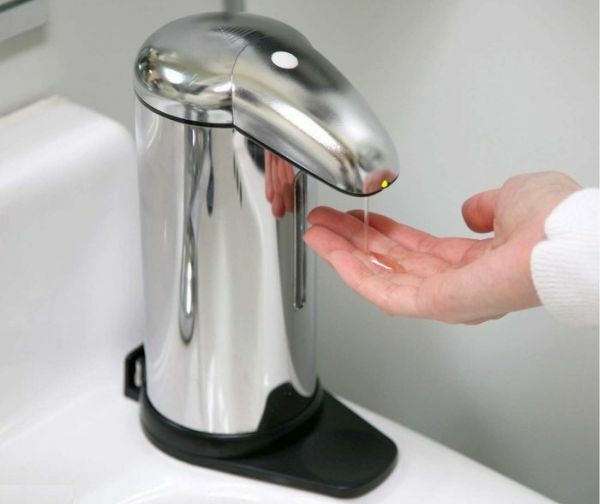 Washing hands is now going to be fun with this attractive and sleek soap dispenser, which releases liquid soap as and when required. 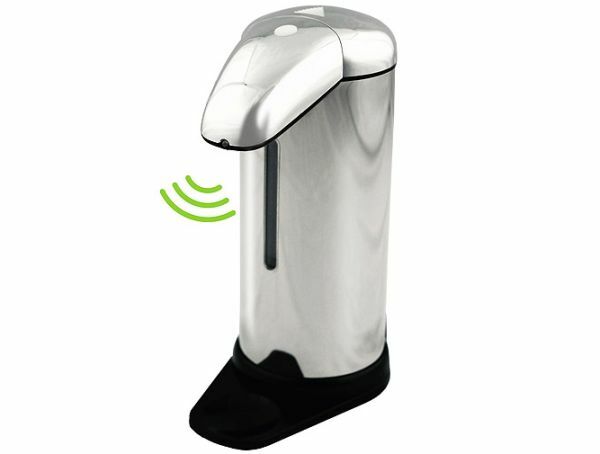 The smart soap dispenser comes with a completely hands free operation and is available with a 3D container. Based on advanced vacuum pump cleaning, it has three controls to adjust the quantity of soap. The removable soap capsule is easy to clean and the large opening provides easy refilling. 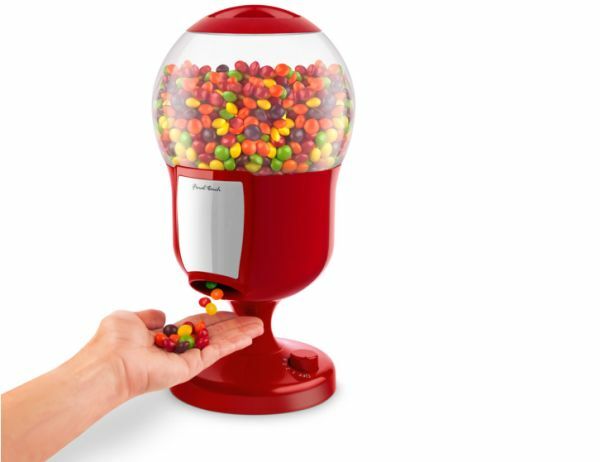 This is a motion based candy dispenser, which releases candies when you simply place your hands under it. There are four serving control settings and a dial, which users can turn to choose the desired setting. The large removable container is easy to maintain and refill when required. The dispenser has an LED light that glows when it is on. Gadgets have entirely changed the way we used to live or work in the past. All these gadgets will surely make your daily chores simple and quicker.